The VEX ARM® Cortex®-based Microcontroller coordinates the flow of information and power on the robot. All other electronic system components must interface to the Microcontroller - it is the "brain" of a robot. The VEX ARM® Cortex®-based Microcontroller coordinates the flow of all information and power on the robot. It has built in bi-directional communication for wireless driving, debugging and downloading using the VEXnet wireless link. The Microcontroller is the brain of every VEX robot. VEXnet devices contain internal processors and run on special software called Firmware (or Master Code). Firmware is updated periodically to provide additional functionality or fix bugs. 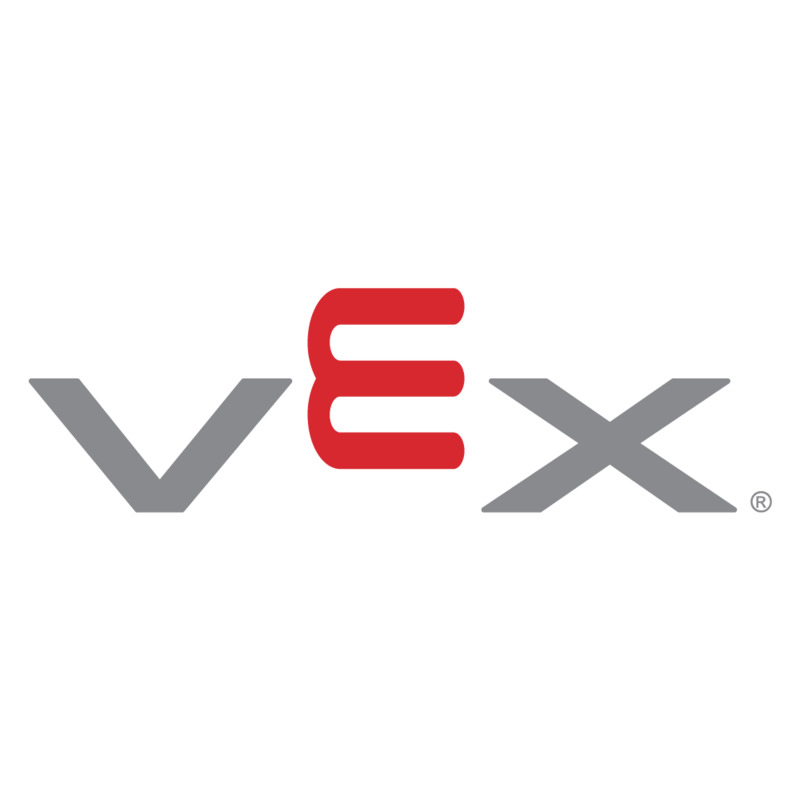 To fully unlock the potential of VEX Robotics VEXnet devices, it's important to ensure that all applicable drivers are installed and firmware is updated. Please visit this page to download the correct firmware for your device.